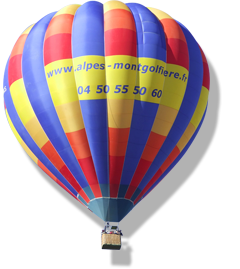 Alpes Montgolfière invites you to discover the French Alps by the air, on board of a hot air balloon. From Praz sur Arly, let's ride for an unforgettable journey in Jules Verne's dreams in front of the highest summits : Mont-Blanc range, Aravis, Beaufortain, Fizs, Bauges, Swiss and italian Alps ... The moutains will show you their most beautiful facets. See you soon for this amazing and wonderful flight in heart of Pays du Mont-Blanc! Our administrative team is listening to you every day from 09:30AM to 06:30PM by email or over the phone, all year long. 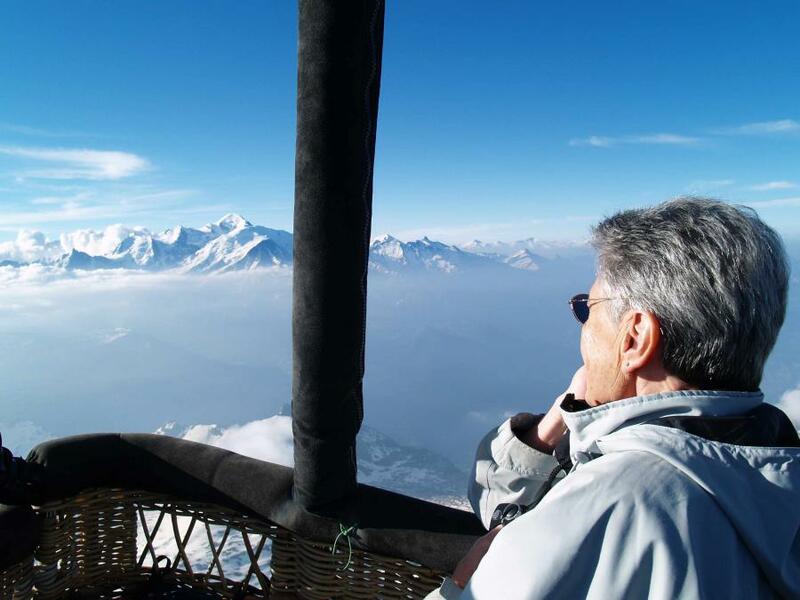 Our professional pilot team is glad to show you the surrounding of Praz sur Arly seen from the air, every day the weather allows the hot air balloon flights.